mattstrumm Great seller, thank you! mbzman Waived 10% off price to offset his transport costs. I am too soft! @ricccon is on Carousell - Follow to stay updated! 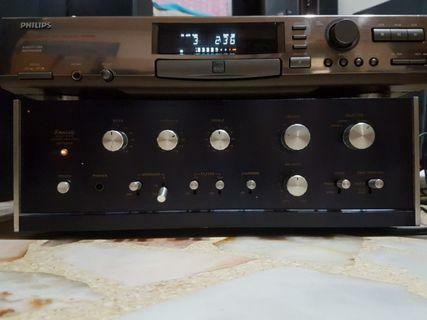 Am selling an Japanese integrated stereo amplifier, Onkyo Integra, model: A-8067 in working condition. This is a very well-built, solid and nice sound integrated amplier. Please see the pics for details of item. Will doing testing. Interested, please pm me. Thanks for viewing. 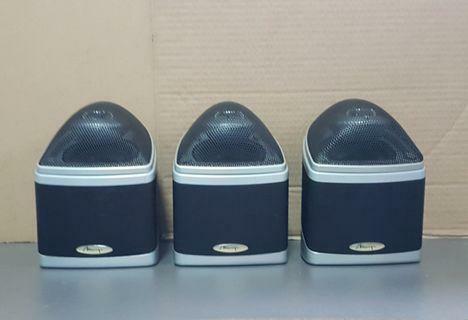 Am selling 3 pieces of Mirage Nanosat small high performance speakers @$80 each all in working conditions. Interested, please pm me. 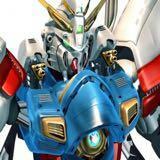 Will do function test. Thanks for viewing. 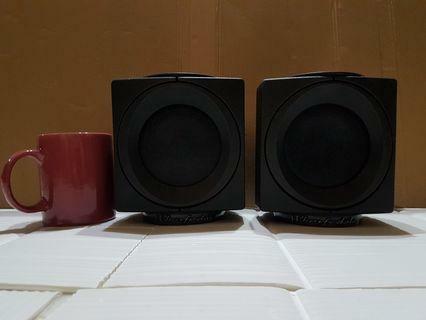 Am selling a pair of Wharfedale Modus Cube speakers in working condition. Please see the pics. Used item not for fussy buyer. Will do function test. Thanks for viewing. 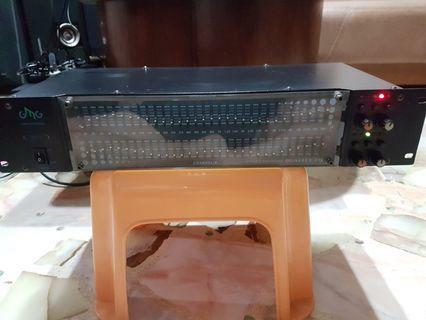 Am selling a 31-band equaliser was in working condition (tested before), but too bad, had lost the connection cables in one spring cleaning. 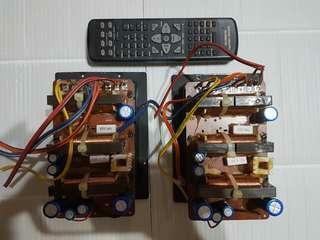 However, buyer could bring his own cable for testing. Please pm me if interested. Self-collect Thanks for viewing. 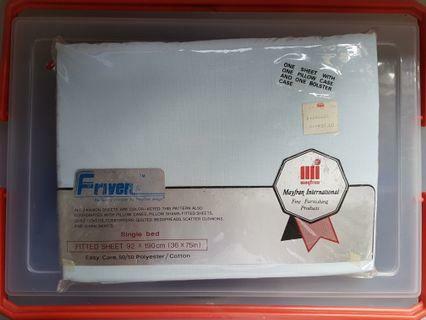 Am selling a single-bed sheet has never used before, bought from Tang @ $37, intend to let go $20. Interested, please pm me. Self-collect or meet up @ AMK, Hougang or Serangoon MRT station Thanks for viewing. 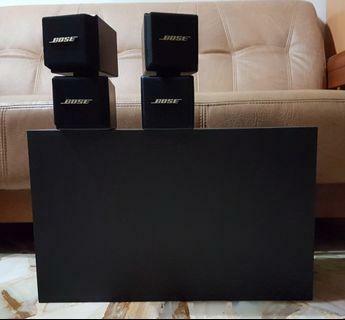 Am selling a set of Bose Speakers, model AM 5 in good conditions. Please see the pics for details of the item. Function test at my place. Interested, please pm me. Self collect. Thanks for viewing. 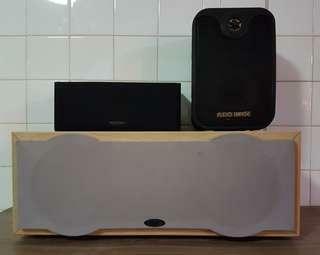 Am selling a pair of acoustic research 2-way satellite speakers in working condition. Please see the pics for details of the items. Intetested. Interested, please pm me. Self-collect. Thanks for viewing. 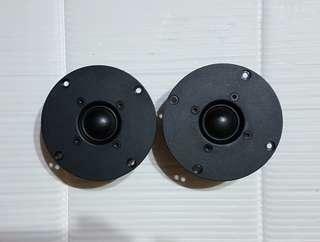 Am selling a pair of SEAS Prestige 27TDFC (H1189) textile dome tweeters, made in Norway. 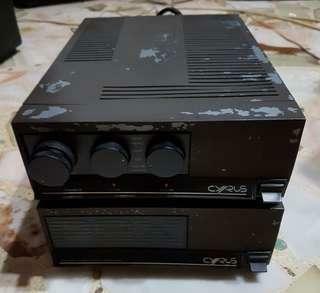 Bought new from Martin Electronics for $140 but never been used before due to incompatibility in size. Interested, please pm me. Self-collect. Thanks for viewing. 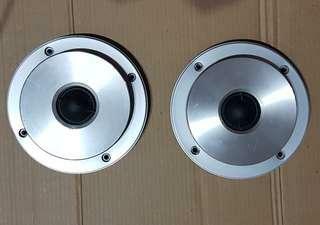 Am selling a used pair of marantz 1" dome tweeters made in Japan. 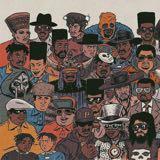 Some damages to the dust cap of one tweeter but does not affect the sound of the tweeter. Tested in working condition. Interested please pm me. 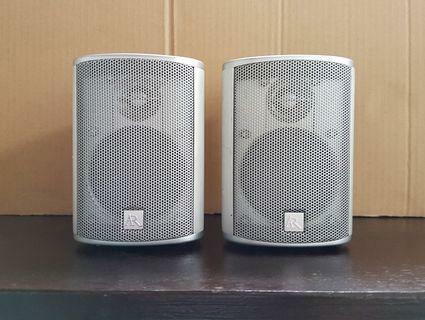 Am selling a pair of Sony Transmission Line 4-way crossover from model SS TL-60 Floorstanding speakers Please see the pics for details of the items. Interested, please pm me. Self-collect Thanks for viewing. 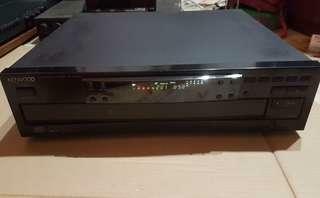 Am selling an Eltax (Denmark), Energy (Canada) centre & a Audio Image (USA) single speaker bundled as a package for $80. 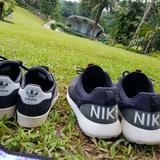 Used items. All in working conditions. Not for fussy buyer. Will do testing for confirmed buyer. Self-collect. Thanks for viewing. 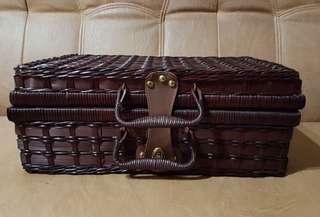 Am selling an unused bamboo made brief case (pls see pics for details) Interested, please pm me. Self-collect or meet up at AMK, Hougang or Serangoon MRT station. Thanks for viewing. 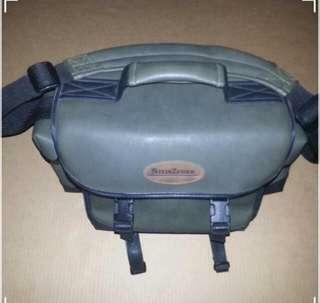 Am selling a SteinZeiser Camera Bag Able to attach the camera stand at the bottom of the bag while on the go Adjustable inner partitions to suit the accessories. Please refer to the attached pictures for details. Self collect or meet up at AMK, Hougang or Serangoon MRT station. 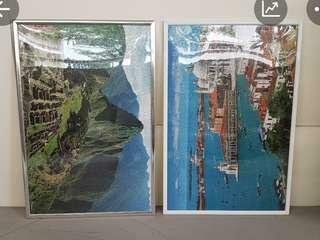 Am selling the picture frames as shown in the photos attached @ $15 each. Both for $25. Hi, the size: 773x522x12mm by measurement. Please note that these are Valcro not the glass frames Self collect @ Serangoon North, Ave 1. Interested, please pm. Thanks for viewing. 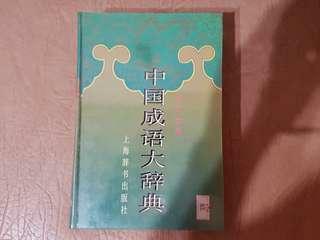 Am selling a Chinese Idioms Dictionary / 中国成语大词典 in good conditions. Hard Cover, total 913 pages. Interested, please pm me. Self-collect or meet up at AMK, Hougang or Serangoon MRT station. Thanks for viewing. 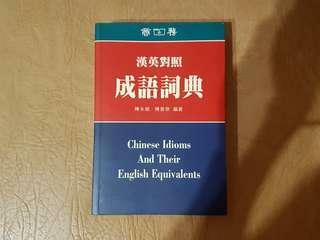 Am selling a Chinese Idioms and Their English Equivalents Dictionary / 英汉对照成语词典 in good conditions. Total 625 pages Interested, please pm me. Self-collect or meet up at AMK, Hougang or Serangoon MRT station. Thanks for viewing. 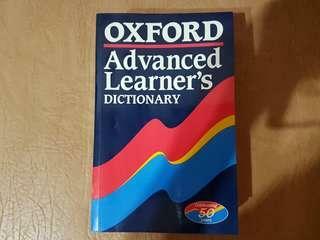 Am selling an Oxford Advance Learner's Dictionary in good conditions. Total 1,428 pages Interested, please pm me. Self-collect or meet up at AMK, Hougang or Serangoon MRT station. Thanks for viewing. 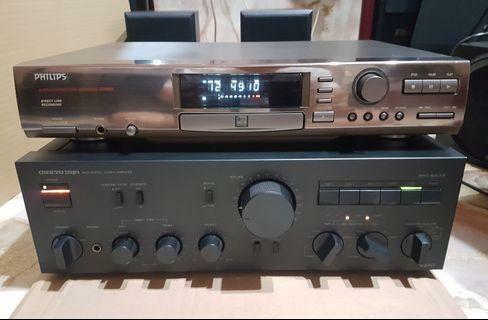 Am selling a used Kenwood multiple CD player, model: DP-R4090 tested in working conditions. Interested, please pm me. Will do function test when buying. Self-collect.